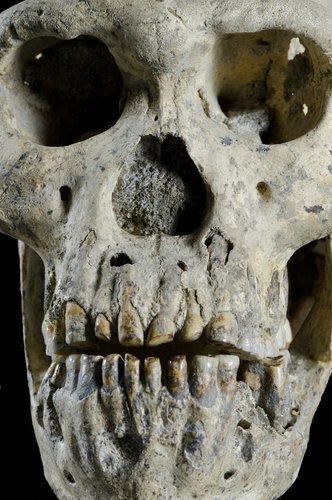 Boneheaded paleontologists missed boneheaded baby. Eagle-eyed teen Kevin Terris spotted the youngest-ever boneheaded dino in Utah’s Grand Staircase-Escalante National Monument after two professional paleontologists walked past it. Proof that kids are paying attention -- sometimes. One of the embarrassed paleontologists blew off the discovery, stating "he was just in the right place at the right time, looking in the right direction." What was T-rex like as a teen? I can only imagine the pranks that teen tyrannosaurs pull on each other. Shhh. 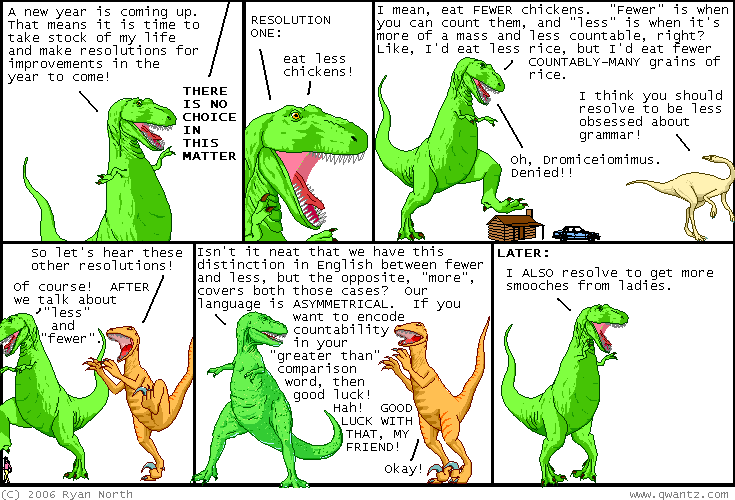 Read about T-rex's secrets here. We've all done it at some point: chatted about HTML over a cup of coffee. After reading some verse from Laughing Squid's blog, these two skip the small talk and get into Massacres that Matter at 3:45. I don't know what part is weirdest, the spoken HTML or that they don't have arms and necks. 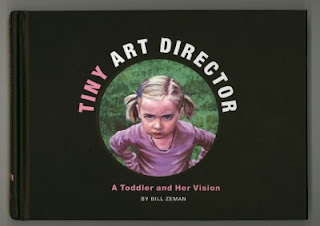 Ever try to draw what a short-attention-span art director wants in real time? This demanding toddler's pen pilot chronicled her love of everything dinosaur at Tiny Art Director. The Critique: What's he going to do to that bird? 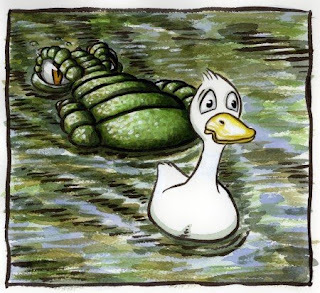 Is he going to eat him? That's not what I want. You have to do it with him killing that bird. Additional Comments: Killing Daddy killing! Can you do it killing him? Behold “Scrotum humanum”, the very first dinosaur name ever coined. In 1763, British naturalist Richard Brookes was shown a femur fragment which he named for the infamous piece of the male genitalia he felt it resembled. 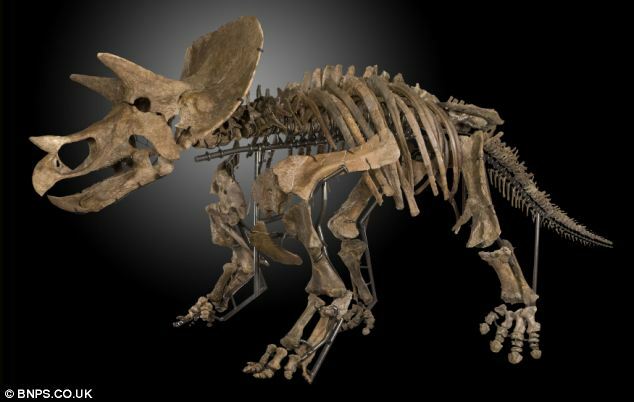 The Perot dinosaur has very distinctive frill patterns, with an extra dome that doesn’t appear on other pachyrhinosarus species, among other features. There are spikes and horns that differ from other species, including "a horn going the wrong way." The dinos were not named "rhino" after Ross Perot's nose. Sadly, there's not a taxonomic root for ears. 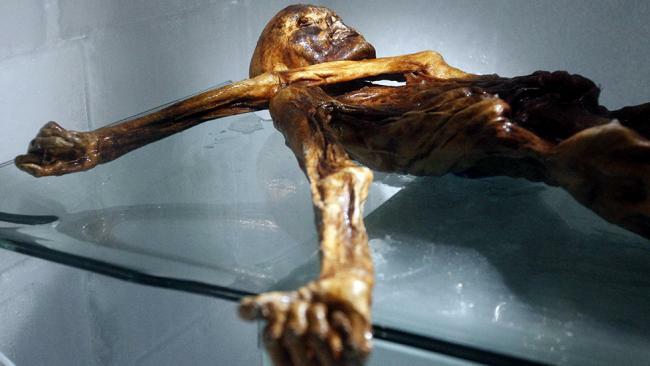 Researchers studied the DNA records of 3,700 Austrian blood donors, after finding a higher frequency of a certain lineage in West Tyrol, to find men who carried a rare Y-chromosome mutation that Otzi also carried, finding the 19 currently living males. A short list of events for National Fossil Day. 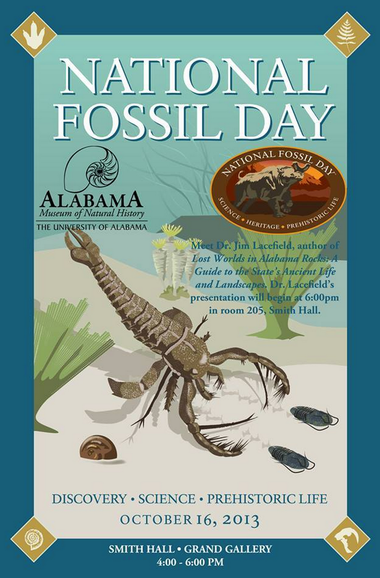 Alabama Museum of Natural History will have a free National Fossil Day event today, Wednesday, Oct 16 from 4-6 pm. The University of Montana Paleontology Center invites you to celebrate the 4th annual National Fossil Day. The event kicks off with a lecture by Dave Trexler, of the Two Medicine Dinosaur Center and is followed by fossil identifications, movies, tours, activities for kids ~12 & under. The special event at the American Museum of Natural History in New York will help students understand how studying fossils teaches us about the history of life, past climates, and ancient landscapes. 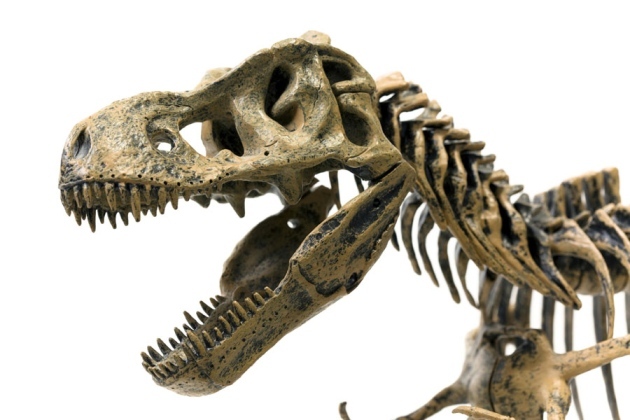 Activities explore fossil formation, extinction theories, and fossil diversity. Cincinnati has made a week of it. Paleontologists young and old will really dig this week-long celebration filled with fossil and dinosaur activities. Plus, meet real paleontologists on Saturday, October 19! 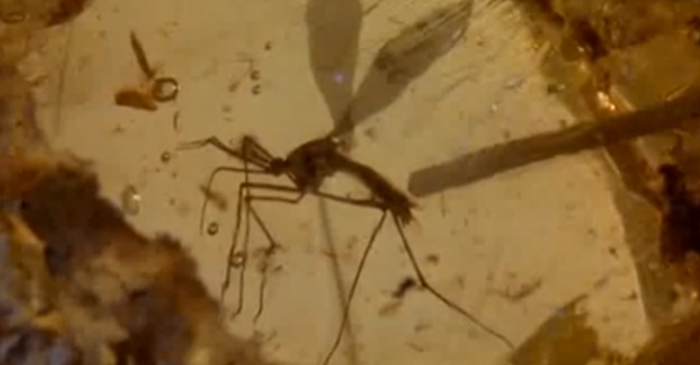 University of Washington has planned National Fossil Day events at the Burke Museum. The University of Montana Paleontology Center will host free events from 4 to 8 p.m. Wednesday, Oct. 16, including tours, fossil identification and kids’ activities. The Field Museum has hundreds of fossils in their collection. Field Museum scientists will be out in the Museum sharing some of their favorite fossils, highlights from their research, and other wonders from their collections. The Ohio State University will host a fossil-related public event on Thursday, Oct 17, and The Paige Museum has already hosted their event last Saturday. Have a favorite? Take the dino poll. Like the Beatles, there are only 5 to choose from, but it's just for fun. Choose one. This is the playful dino skeleton from Night at the Musueum. It's being relocated to to the Amazeum Children's Museum.